McAfee's updated Enterprise Security Manager (McAfee ESM 11) uses a new data architecture optimized for scalability, performance, faster search, and collaboration. This is combined with the newly launched McAfee Behavioral Analytics, and enhanced McAfee Investigator, McAfee Advanced Threat Defense, and McAfee Active Response. "With companies struggling to keep up with the current threat landscape, the need for human-machine teaming has never been greater," says Jason Rolleston, vice president of security analytics at McAfee. 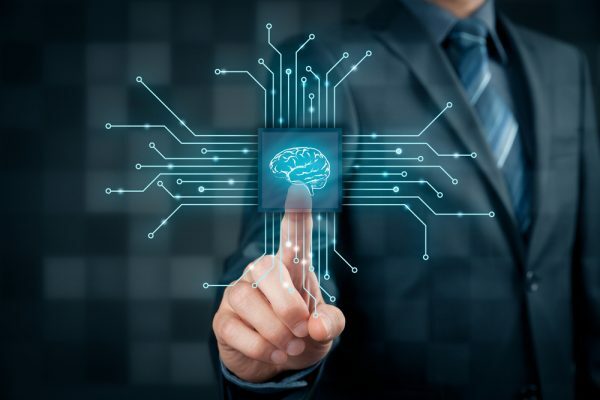 "Given the difficulty in finding skilled resources, enterprises need advanced analytics- and machine learning-powered solutions to augment the people they have. By combining the strength and speed of these new solutions with the power of human intellect, security operations teams become faster, smarter, more effective, and more efficient."